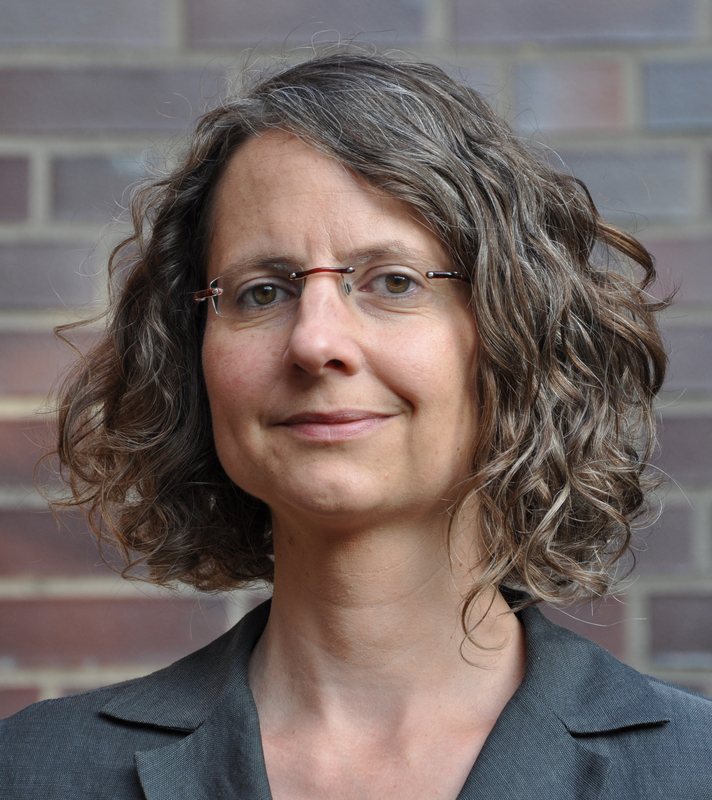 Prof. Dr. Katja Kwastek is the third confirmed keynote speaker for the 10th International Conference in the Philosophy of Computer Games, being held in Malta, 1-4 November 2016. Prof. Kwastek is professor of modern and contemporary art history at the Vrije Universiteit Amsterdam. Prior to this, she taught at Ludwig-Maximilians-University (Munich), the Rhode Island School of Design (Providence, RI) the Ludwig Boltzmann Institute Media.Art.Research (Linz, Austria), and at Humboldt-University (Berlin). Her research focuses on processual, digital and post-digital art, media history, theory and aesthetics, and digital humanities. In 2004, she curated the first international exhibition and conference project on Art and Wireless Communication. She has lectured internationally and published many books and essays, including her most recent Aesthetics of Interaction in Digital Art (MIT Press, 2013). More information about the conference is found on the conference website. This entry was posted in Events by Daniel Vella. Bookmark the permalink.